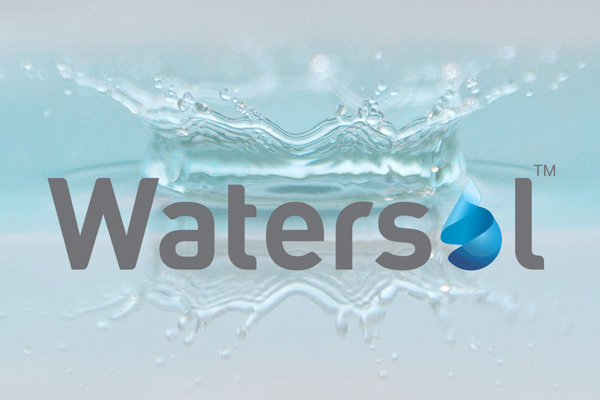 About Arrow GreenTech Ltd. April 20th, 2016Arrow GreenTech Ltd.
WATERSOL™(IS 16154:2014) ALSO KNOWN AS PVA FILM IS MADE OF POLY VINYL ALCOHOL THAT STARTS DISINTEGRATING THE MOMENT IT COMES IN CONTACT WITH WATER. Arrow’s Klenz Pro is the most concentrated range of hygiene products in water-soluble capsules. It does not generate plastic waste and is firmly committed to the environment. 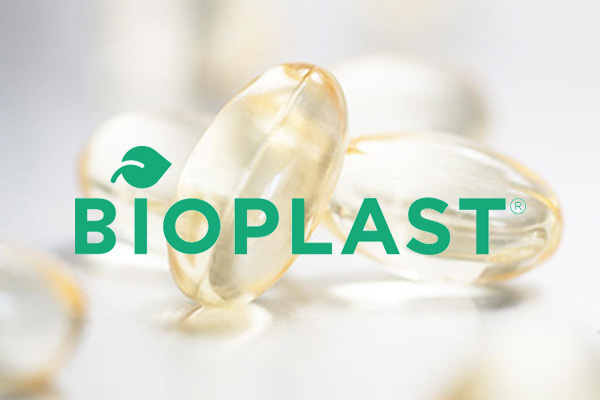 Arrow Greentech Ltd. produces and sells a new generation of customized thermoplastic materials with various functional properties under the brand name BIOPLAST. All products made from BIOPLAST grades are 100% biodegradable. 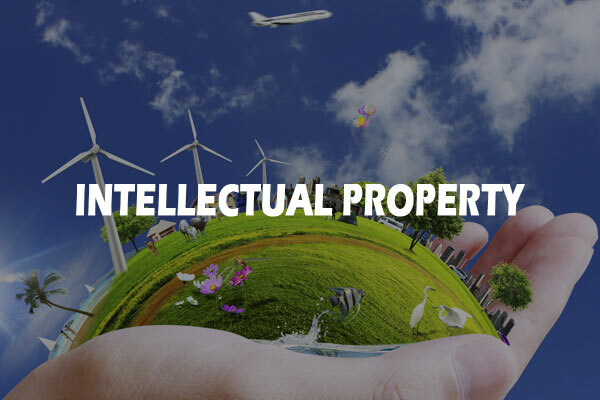 Intellectual property rights are exclusive rights given to creators for the use of their creation for a certain period of time. Arrow Greentech Ltd., Solitaire Corporate Park, Bldg No 3, 7th Floor, Unit No 372, Guru Hargovindji Marg, Chakala, Andheri (East), Mumbai 400 093. Arrow Green Technologies (UK) Ltd., 14 Burman Road, Liverpool, England L19 6PN.